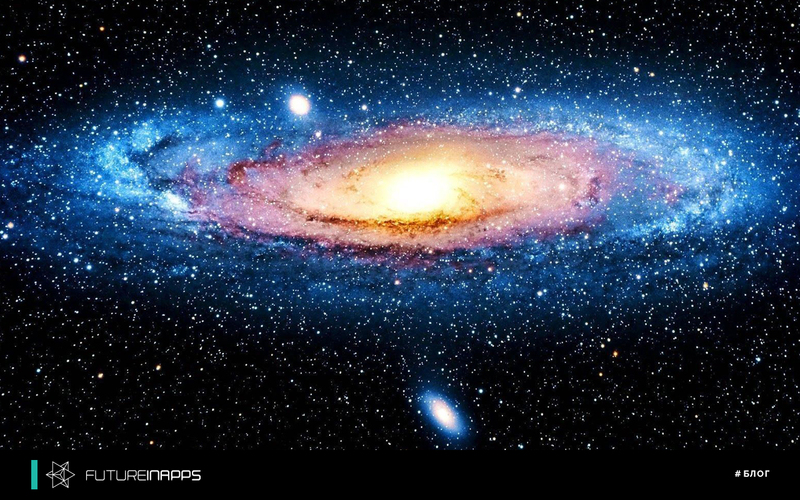 "Andromeda" Yandex. How will it affect the ranking of your site? Yandex is constantly changing, improving its algorithms, and for SEO optimizers it is an incentive to adapt to new circumstances and recommend its customers with the necessary tools to increase the ranking of the site in organic search results. Yesterday, Yandex published the news about the appearance of a new search update called "Andromeda." What does it carry for SEO? To begin to understand the essence of "Andromeda." Among all the updates, Andromeda is distinguished by three components: quick answers, the choice of sources and the preservation of choice in the Yandex collection. Until now, the search engine displayed websites containing relevant keys (phrases) on any user request, and the user had to go to the site to find the answer to the question. "Andromeda" allows you to find answers to a question directly on the page of issue. For SEOs, this means that you need to pay special attention to the Title and Description pages with the relevant query keys. Here you need to answer these questions as widely and accurately as possible. On the one hand, the fact that the user sees the answer and, accordingly, does not enter the site anymore is bad, since the Yandex metric will not “see” it. On the other hand, Yandex, seeing that the description matches the request itself will increase the ranking of the site. As a result, we have a choice - focus on Yandex, focus on the user who needs to be “lured” to the site with a description that does not fully answer the question, but gives a “seed” to attract it to the site, or completely answer the question and give know that you have "in the bins" on the site there is more news! For example, the user's request "what a score match England-Croatia." The quick answer is “2: 1”. A quick response with an offer to find out the details of a match is something that will cover all needs and increase ranking! By the way, the algorithm gives answers from the service “Connoisseurs” - a new service of Yandex, where experts from different areas leave their comments. For many companies, it makes sense to create an account in this service so that your quick response can also be published on the first page of the issue. This algorithm has worked before. It takes into account the user's behavioral factors - which sites he chooses, where he is sitting, how often he enters. The “Popular site” and “Users choose” icons have been added to the algorithm, which should help people find the information they need from proven and popular sources. Official resources also got their badge. For SEO, this means increasing efforts on site content. High-quality interesting content to be shared with is better than buying links and stuffing uninteresting text with keywords. The user can now save media and links to his Yandex collection and share it with other users. This is another incentive to improve not only textual content, but also media — high-quality photos, interesting video authors. Futureinapps company is engaged in integrated SEO promotion, including internal and external optimization and content management. We will dive into your business and make your resource interesting! I want SEO from Futureinapps!